Our smile is often the first thing others see when they look at us, so why not leave a dazzling first impression? 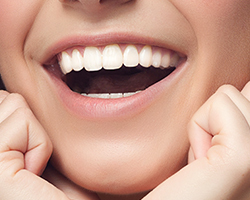 Whiter teeth can take years off of your appearance and restore the look of a youthful, healthy smile. With all of the available over-the-counter treatments available at drugstores to whiten teeth like bleaching strips, gels and toothpaste, it has never been easier to brighten your smile. However, in order to get the best results for your money you should visit your dentist for a safer, more cost effective way to whiten teeth. 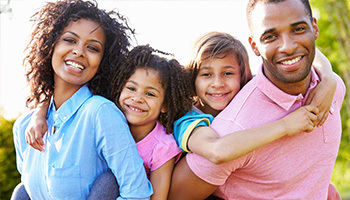 Dr. Singh provides his patients with convenient and effective teeth whitening in Schenectady, NY. Dr. Singh offers DayWhite® and NiteWhite® to safely and effectively whiten your smile. 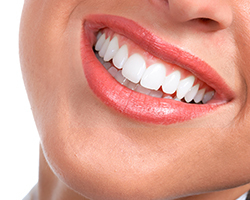 Both systems involve a unique, advanced tooth whitening formula that is applied to your teeth via custom-made bleaching trays. The advanced formula also restores enamel, reduces sensitivity and brightens your smile. DayWhite® - Wear these trays twice a day for 30 minutes to get shades whiter! NiteWhite® - Bleach while you sleep! See results in as little as three nights! 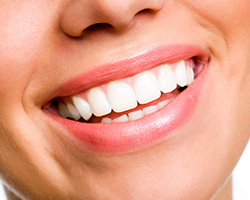 Dr. Sal Singh provides his patients with teeth whitening in Schenectady, NY. 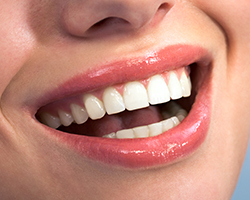 To learn more about how to safely and effectively whiten teeth and to schedule your appointment call our office today! Dr. Singh offers free second opinions (with current x-rays).